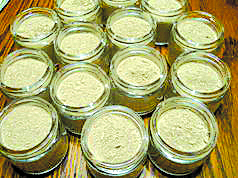 My products are made in small batches with healing love stirred in. I use natural and organic ingredients, as I wouldn’t want anything artificial on my skin or yours. I only use organic essential oils and organic vanilla beans to scent my products. Welcome to Raven’s Edge, LLC, a holistic wellness practice where Kim Elovirta is the owner and caretaker. 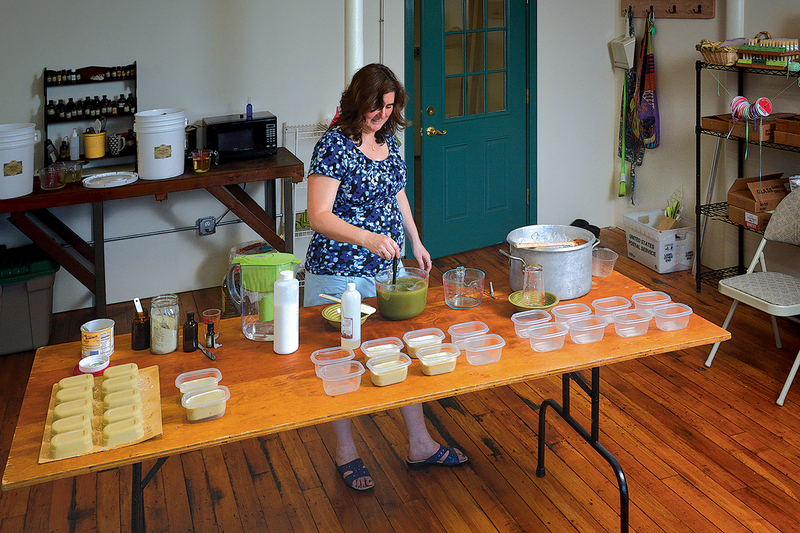 Kim’s love of learning led her to a soap making class and then to herbal classes. 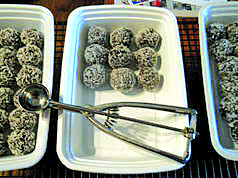 They meshed so well with her love of cooking that it grew into a deep passion. She never bought another bar of soap for her family again. Knowing that your skin is your biggest organ and absorbs all that you put on it she was worried about the toxins she might be using. She started making all her skin care products. 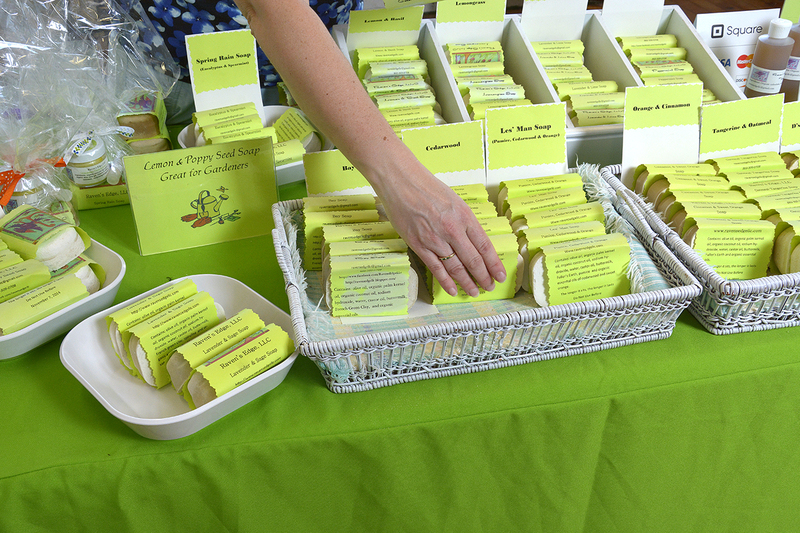 This grew into her soaps, lotions & potions for beautiful skin. 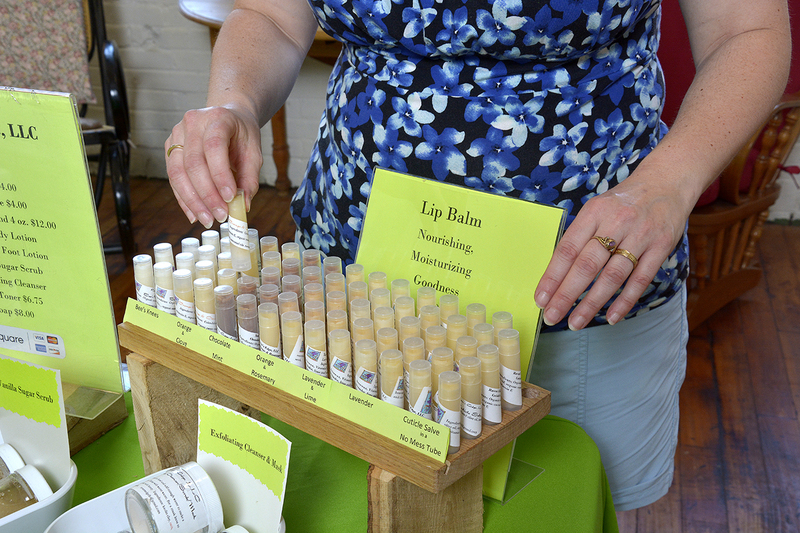 She makes everything in small batches filled with organic ingredients and healing love that nourish you and your skin. 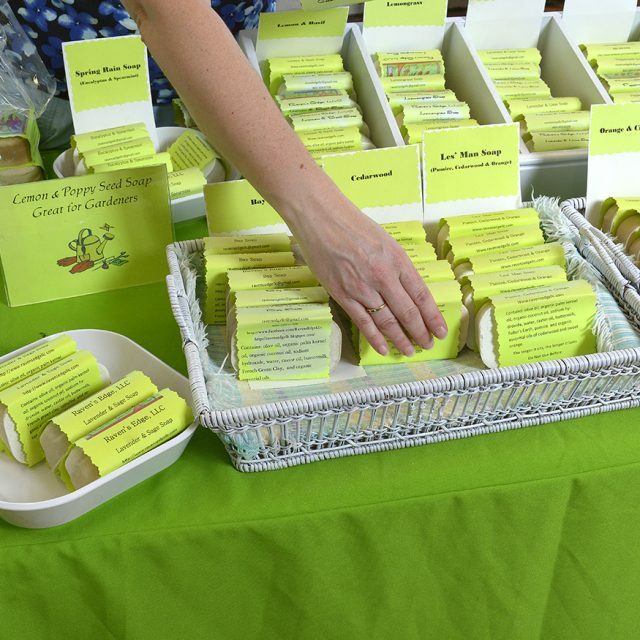 She offers a full line of skincare products that continues to expand. She uses natural and organic ingredients in everything she makes as Kim wouldn’t want anything artificial on her skin or yours. As an herbalist and healer, she works with people trying to balance life’s stressful transitions such as adolescents and menopause. She believes fully in Hippocrates quote “Let food be thy medicine and medicine be thy food.” She is an outspoken defender of an individual’s personal power when it comes to medicine and health. 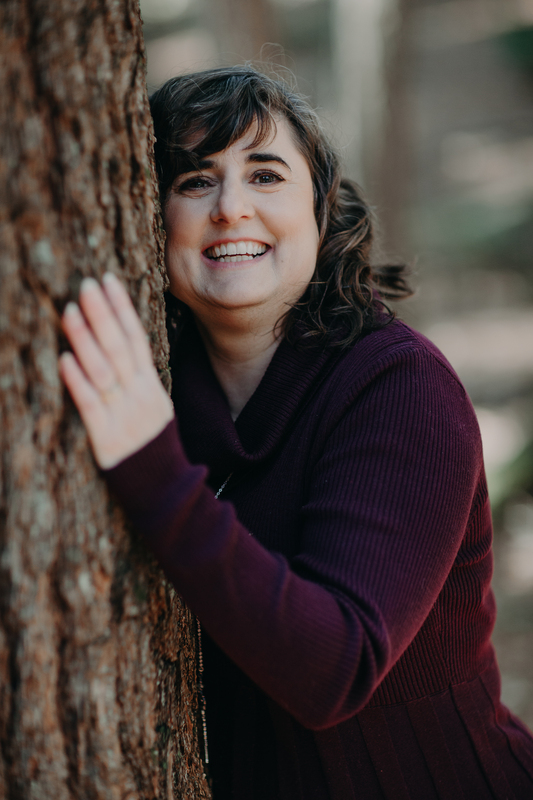 Kim strives to teach people how to identify and use local plants and herbs to maintain vibrant health, how to eat according to their particular requirements, and how to embrace an extraordinary holistic lifestyle. 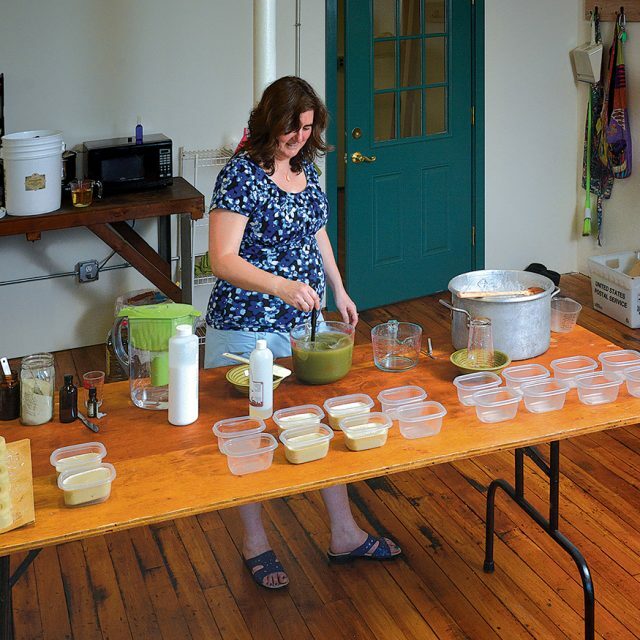 Raven’s Edge offers herbal workshops and private wellness consultations which may include customized herbals and cooking options. 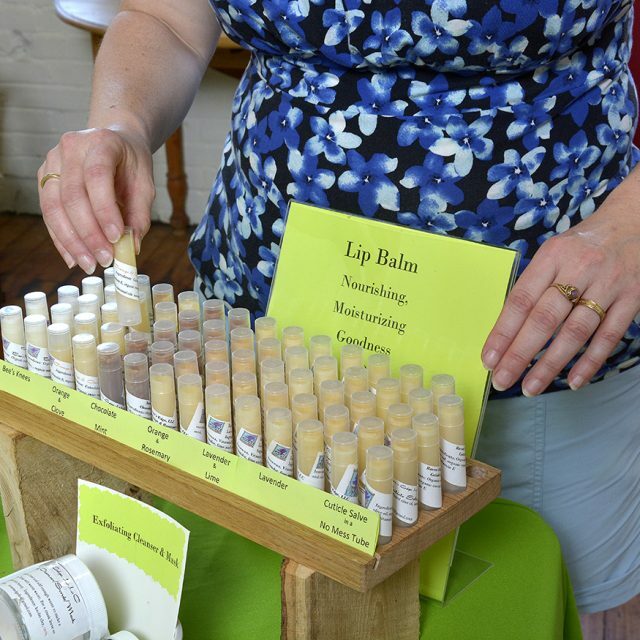 An herbal apothecary is also available to you for all those supplies a home or village herbalist needs. 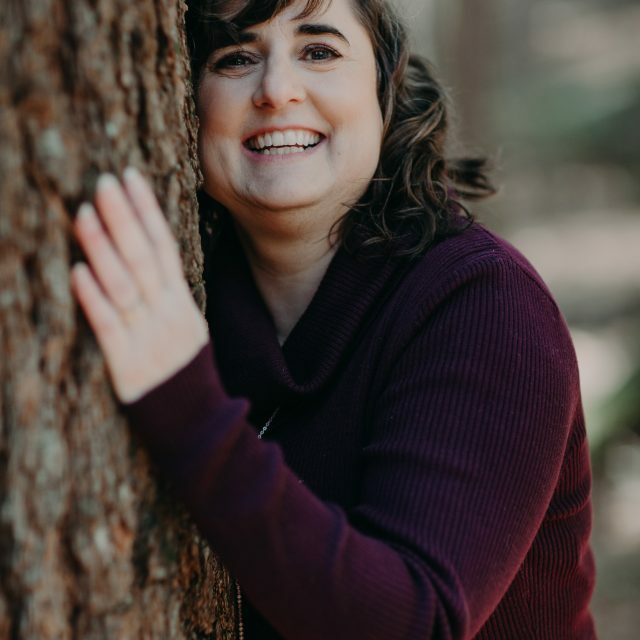 With every service that she offers, Kim strives to help you re-discover the natural healer within; so that you may nurture peace and wholeness within; to make educated decisions and be your most beautiful self.